Ubuntu OS is another OS just like Android, iOS or Windows 8 built by Ubuntu. Previously Ubuntu was just limited to computers or laptops but now Ubuntu OS has been extended to smartphone and tablets. How will Ubuntu OS work? 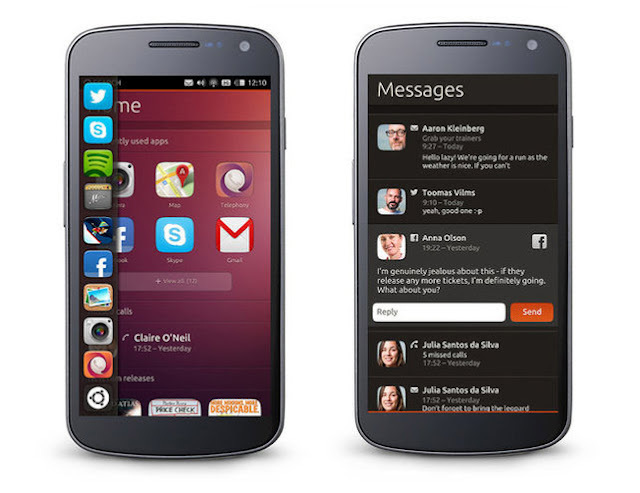 Ubuntu has really changed the norms and implemented new ways on how your smartphones will work. 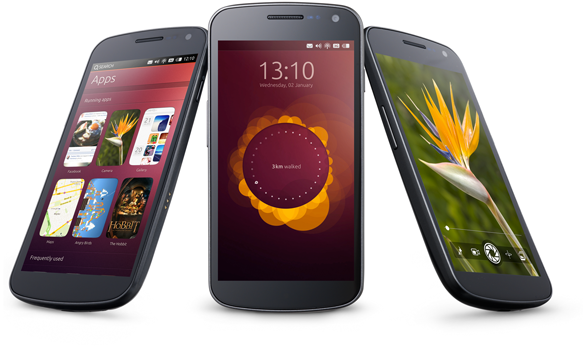 There will be two types of Ubuntu phones, one which are low specification devices and other which are high end devices. The low end devices would just run Ubuntu OS.The higher end devices with multiple core CPU would be different. These phones can be used as a full fledged PC when you attach a monitor, keyboard and mouse to it. Ubuntu OS will also be available for tablets and TV's. The tablets will give the same experience as the smartphone Ubuntu version with extra tablet oriented features. Ubuntu TV will provide the same experience as today's Apple TV and Google TV. Ubuntu OS is really intuitive and innovative. It is open-source like Android which means you can download the codes and tinker with it, give it a personal touch for free. It has a list of awesome features which shall be really helpful to a everyday user. Let us look at the top 5 awesome features. The color theme used in Ubuntu OS is really eye-appealing. 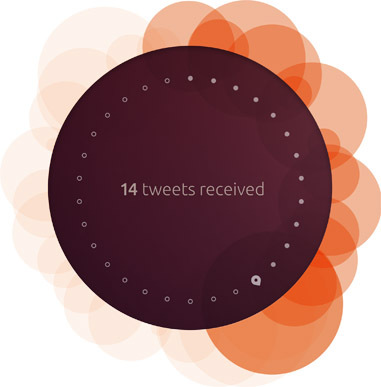 The circular information panel which displays the tweets and messages surrounded by a orange tint of evolving art-work is beautiful. The built in gallery app is really simple to use and is really different and inbuilt gallery apps on Android or iOS. You can switch over to different running applications just by swiping your screen from the right side which make the other running application appear on your screen. You can always access your favorite apps just by swiping from the left. 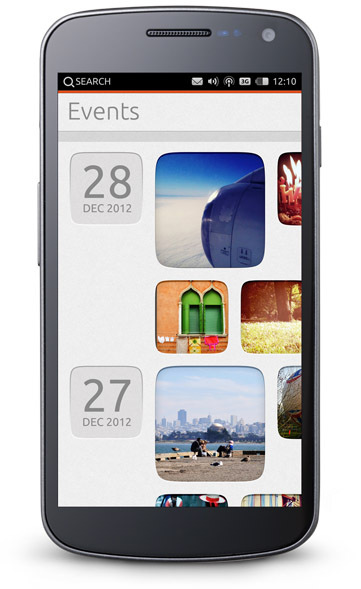 This will display an array of application which Ubuntu will mark as your favorite as you use your device and display. In your gallery you can swipe from bottom to reveal a sharing or editing option which will always be hidden until you swipe. This saves a lot of screen space which is the sole reason why Ubuntu has introduced features as such. You can swipe from the top to half way down and then move your finger left or right to access a lot of different settings. This is lot more faster than Android Jelly Bean Notifications settings panel. So these were the top 5 features of Ubuntu OS for smart devices. Ubuntu OS is an operating system for the masses. It is simple and intuitive and can be a great alternative to Android or iOS. We will have to wait and watch if manufactures pick Ubuntu OS and start making devices using it. Do you like Ubuntu OS? Tell us in the comments section below.